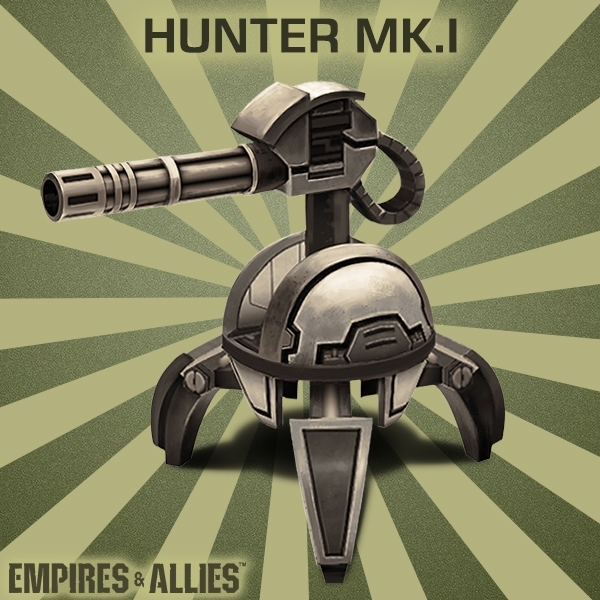 Identify This Unit: Hunter MK.I! Can you guess the unit in this photo? Join the contest on E&A Facebook page to stand a chance of winning great rewards! Play Empires And Allies now, and stay tuned to this space for more contests and updates. 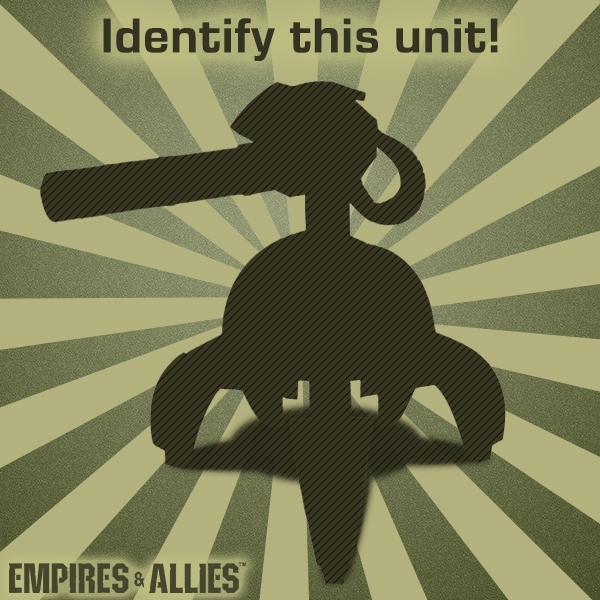 Commanders, great job for guessing the Hunter MK.I unit! Thank you all for your participation, and keep playing Empires And Allies. Stay tuned to this space for more contests and updates!